Curious about the ‘Gram? Check Out these Instagram Tips. A question we often get from clients is, “What’s the deal with Instagram? 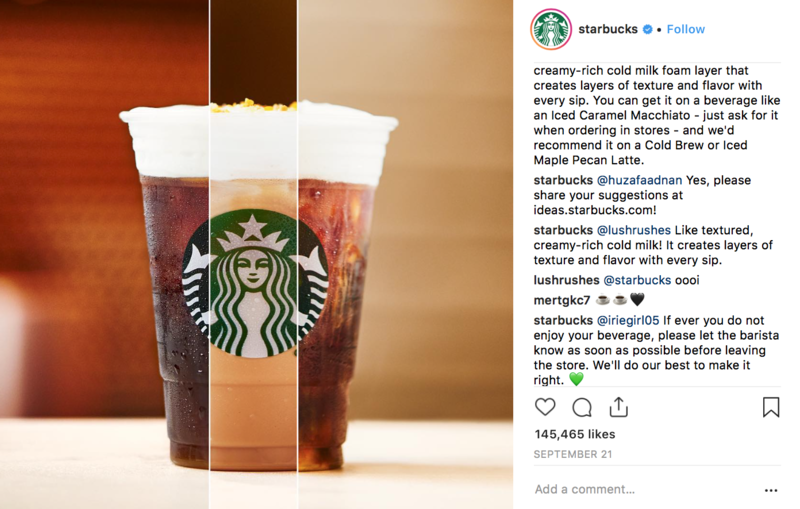 Should I incorporate it into my business strategy?” Our answer, of course, depends on the client’s marketing objectives and what social platform best supports those objectives. Regardless, we love taking the time to educate our clients about the diverse social media platforms that exist and how to best use those platforms to achieve their goals. So. What IS the deal with Instagram? Let’s talk about it. For starters, Instagram is a photo and video-sharing social networking service that launched in 2010. It’s now owned by Facebook and has 800 million monthly active users, and over 500 million DAILY active users. According to Sprout Social, an estimated 71% of US businesses use Instagram. Wowza! Make sure your profile looks clean and professional. 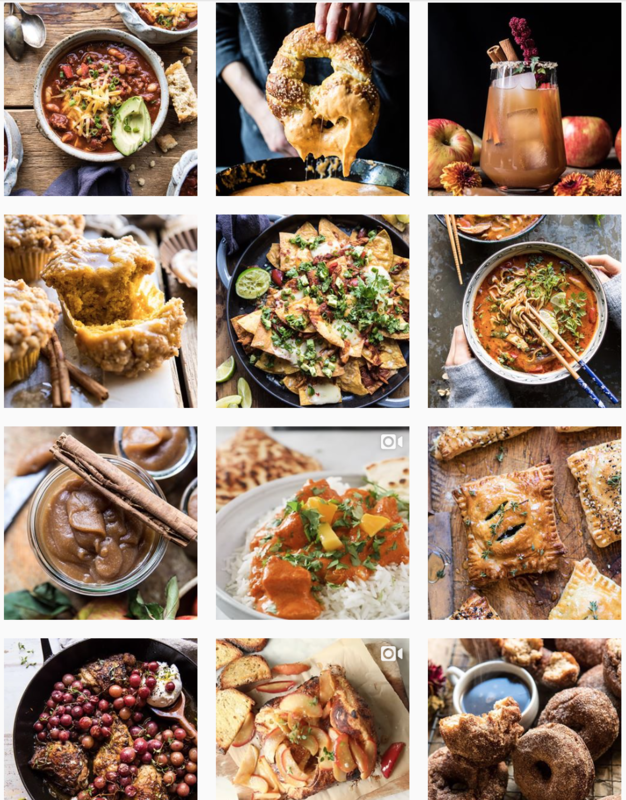 Use consistent subject matter, photography style, and color schemes (where applicable) — for example, see how beautiful and consistent these photos in this feed are!? They are not only aesthetically pleasing, but help to uniquely brand the page’s feed. Use your posts to help design and brand your profile. Use a decent camera to take your photos or be authentic and embrace the smartphone photography style. Keep your content flow consistent, posting at LEAST once every 3-4 days. There is no “one size fits all” posting time that performs best, but be sure to test out when your posts receive higher levels of engagement than usual. 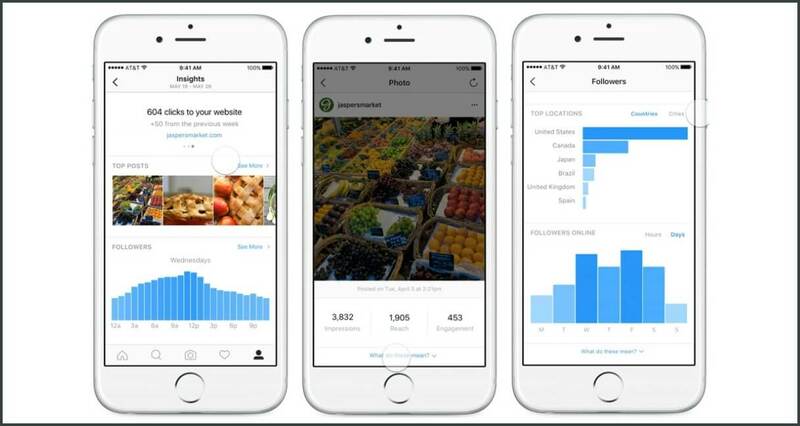 Use new features and functions to get more impressions and visibility. Post stories at least once a day to cast a wider net in engagement. Use CTAs that help tie the post to an action (i.e. on a post about ice cream — CTA could be “Which is your favorite: Chocolate or Vanilla?”). See how Ruffler (below) ties a CTA into their post that encourages people to comment on their post and to engage with their brand? Research the hashtags, don’t just use them willy nilly. Look for hashtags with less than 1 million mentions. For local hashtags, look for tags with less than 20k mentions. Use a variety of hashtags with each post to experiment. Comment on other people’s posts that are relevant to your account. Tag other people (especially those who are relevant to the post and are “Insta-famous”). Don’t be afraid to direct-message people. Reply to relevant comments on your posts to acknowledge and answer any questions your followers may have. Transition your page into a business profile by linking it to your Facebook page. This will enable additional analytics and insights. Use analytics to determine what is working for your target audience. Be sure to include a link in your profile to your blog or business page. Be sure to include a CTA and to set your audience location and interests to reach relevant/new followers. 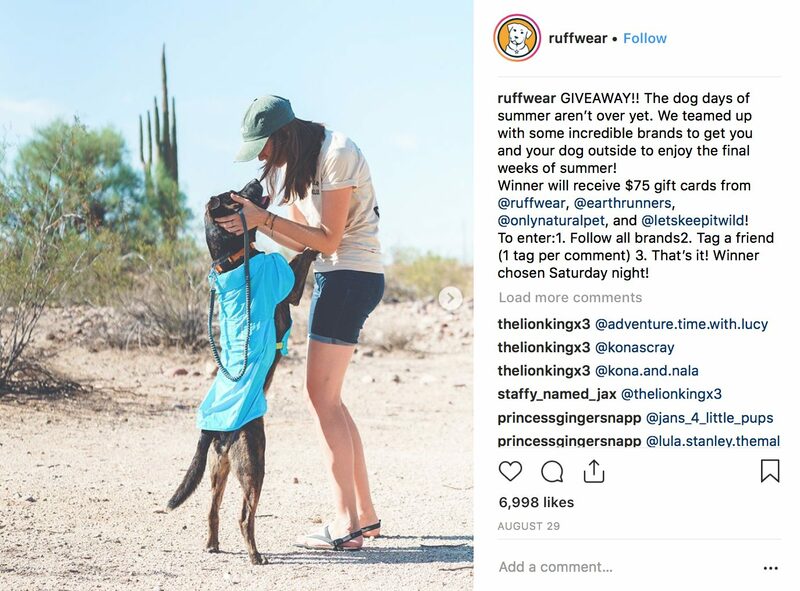 Paid promotions are a MUST to get to new people with the recent changes in Instagram algorithms. In today’s world, advertising and marketing are constantly evolving…and social media is no different. Curious to learn if Instagram is the right fit for your business or organization? Contact us today and we’ll give you the scoop!